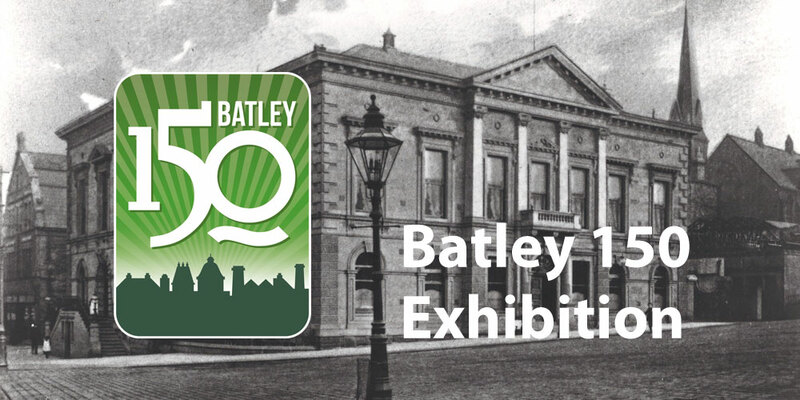 A new touring exhibition, celebrating 150 years since the founding of Batley Borough Council in 1868, opens at Batley Festival 2018. Please come along to learn more about the area’s democratic heritage, and to get involved in the civic life of Batley today. As well as the exhibition, curated by West Yorkshire Archive Service, there will be a range of displays including: Batley Bulldogs Heritage, Memories of Batley in 1968, Dorothy Elizabeth Evans by Susan White, and Catherine Exley. Batley Poets will launch “The Bards of Batley”, a special book of poems written by local citizens to celebrate the 150th anniversary. Light refreshments will be available. Everyone welcome. 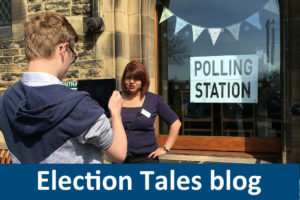 Come and take a look back over 150 years, meet lots of people who are proud to be part of Batley, and find out how you can get more involved in civic life today. Come and share your ideas as we launch Batley 150 at Batley Town Hall. Enjoy exhibitions, displays, heritage tours and refreshments. 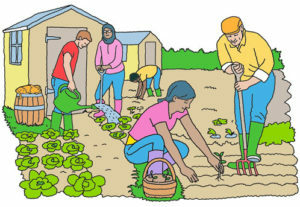 We will start to tell the story of Batley Borough Council and we really need your help. 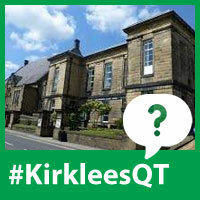 Does your family have connections with Batley Borough? Do you have a story to share? Please do. 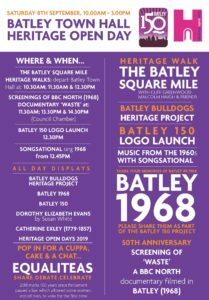 Batley heritage displays – Come and find out about Batley’s heritage through a series of all-day displays, see a BBC North documentary “Waste” filmed in Batley in 1968 (shows at 11.30am, 1.30pm and 2.30pm), and share your memories of Batley in 1968. 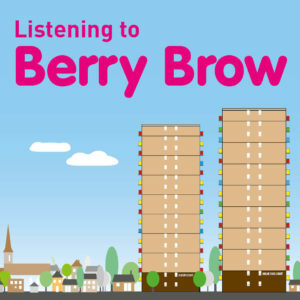 The Batley Square Mile heritage walks – with Cliff Greenwood, Malcolm Haigh and friends. 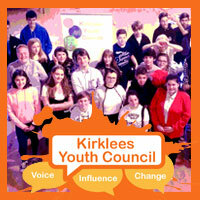 Depart from Batley Town Hall at: 10.30am, 11.30am and 12.30pm. Batley 150 logo launch – at 12.30pm. EqualiTeas: pop in for a cuppa, cake and a chat. – 2018 marks 100 years since Parliament passed a law which allowed some women, and all men, to vote for the first time. Come and share, debate and celebrate over a cuppa.